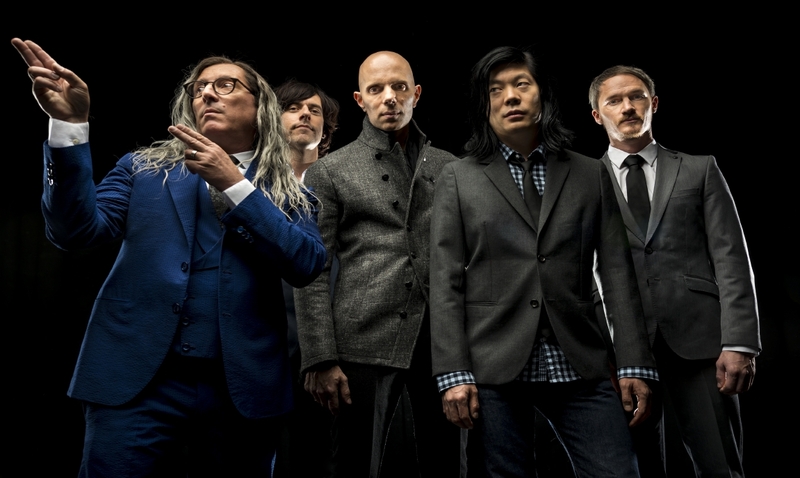 When Billy Howerdel was working as a guitar tech for the band Tool, he played some of his songs for singer Maynard James Keenan, and got some good news – MJK liked them, and eventually joined up with Howerdel in the band A Perfect Circle. The first APC album Mer de Noms came out in 2000, revealing a potent mix of heavy and atmospheric sounds. This was followed up in 2003 by Thirteenth Step – a favorite of many fans of the band – and in 2004 by the covers album Emotive. 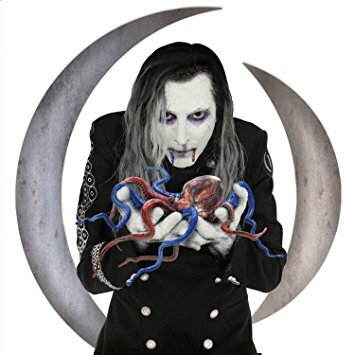 APC’s eagerly awaited next album, Eat the Elephant, comes out on April 20. 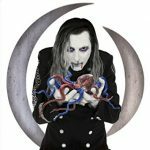 Jeff Moehlis: The new APC album Eat the Elephant will be released in a couple weeks. It has been 14 years since the previous APC album. What made this the right time to record a new one? 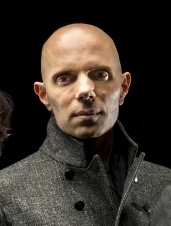 Billy Howerdel: This is something that Maynard and I have been wanting to do for a long time. With Maynard, it’s always a matter of timing – he’s often scheduled more than a year out. There was a window we both had open and we were able to get working. JM: How was the approach to Eat the Elephant different from the previous APC albums? BH: Different in that we’ve aged, we aren’t the same guys we were 20 years. I think we have a different perspective as people who have lived on the planet for a longer period of time. We also decided to strip songs to the bare minimum and build from there – not clog the pipeline with unnecessary stuff. JM: Eat the Elephant marks the first time with that APC has worked with an outside producer, Dave Sardy. How did he influence the recording? BH: He ended up being the objective fly on the wall that we needed. Maynard and I have different perspectives and this time around, because of our schedules and the need to get this record done on a timeline, we needed an outside voice to get this moving quickly. Dave provides a different perspective than either of us have. JM: How do you view the Eat the Elephant as fitting in with the rest of the APC catalog? BH: It feels like a natural progression for us. In the past 14 years, from where the world is, to us in terms of personal growth, both as individuals and as songwriters, it feels like this is exactly where we are. JM: How would you describe working with Maynard James Keenan? BH: Maynard is a mercurial figure. Even with working for him as long as I have I find that I’m often surprised, in a good way, by what he will do with a song we’re working on. JM: You were a guitar tech for some famous artists, including David Bowie, Nine Inch Nails, and Faith No More. Are there any notable and/or amusing stories from that time in your life that you’re willing to share? 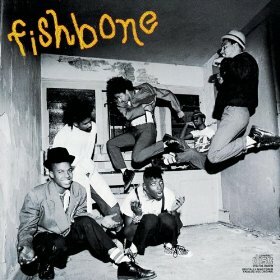 BH: I’d have to say the time I spent in France with Fishbone. The band did 33 shows in a month, in one country. Imagine the roller coaster that was. Follow your own voice and make sure that you understand the value of putting in hard work to achieve that goal. JM: What are your plans for the near future, either with APC or otherwise? And will we have to wait another 14 years for the next APC album? BH: Immediate plans are to finish touring behind this record, and make sure to give it the attention it deserves. On a personal level, I’m working on music that could end up being the next Ashes Divide album, or possibly a solo release. Time will tell.